In Shibuya, Vision, Bloody Angle and AgeHa – one of the largest clubs in Tokyo. 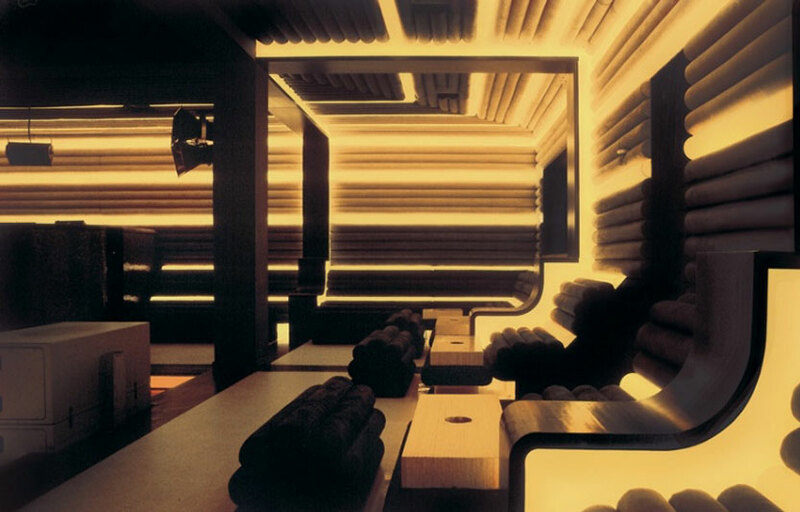 Contact plays amazing house; go to Harlem or 1 OAK Tokyo for hip-hop, Womb for electronic music. The Shimokitazawa district is known for its indie bars, restaurants and performance venues. Popular Chicago music venue the MID has announced that it will be closing its doors for good on February 5, 2019. 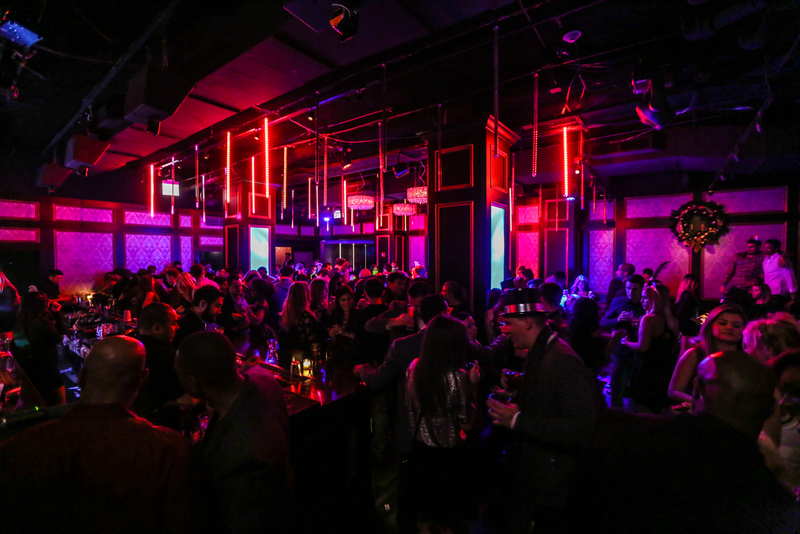 The sleek nightlife hotspot has attributed their closure to recent expansion of the city’s West Loop neighborhood and Fulton Market District. 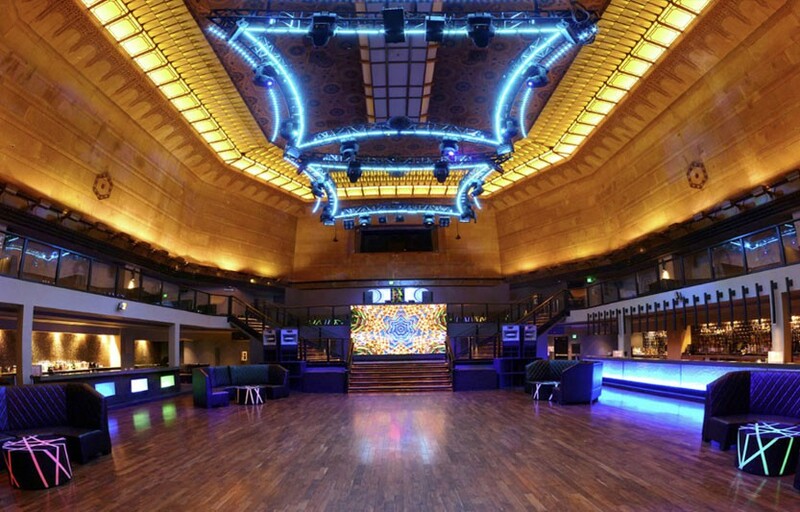 Opening its doors in 2010, the MID has hosted a range of noteworthy artists such as Adam Beyer, Derrick Carter, Green Velvet, Laurent Garnier, Skrillex, Deep Dish, Diplo Claude Von Stroke, and more. 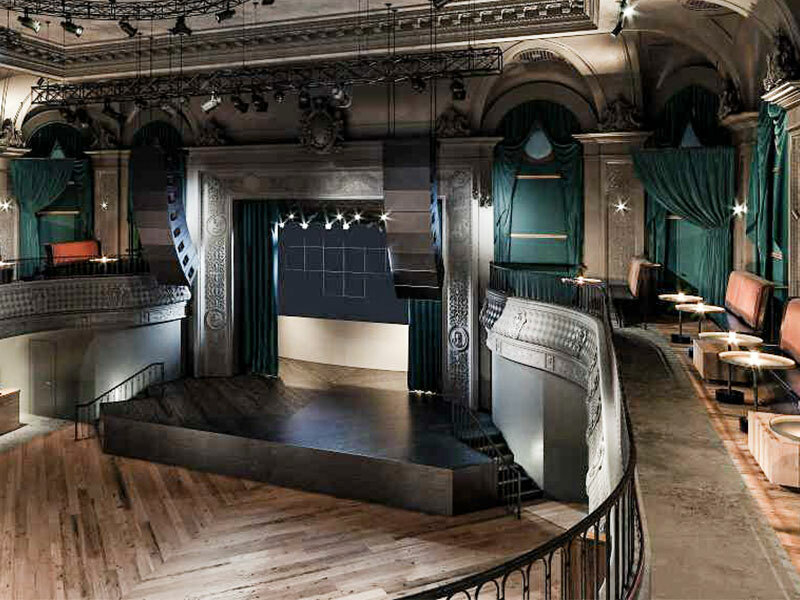 In the months leading up to its closure, the venue plans on announcing a number of special “farewell parties” to give the location a proper send-off. Club owners Lucas King and Nick Karounos admit that they are sad to say farewell to their endeared nightclub but look forward to opening new venues in Chicago very soon. When you think of London, several images come to mind. One one end, you picture royalty, class and maybe Manchester United. On the other end, you picture live music, Dr Martens walking down city streets, random musicians banging on tin drums in warehouses. THIS is the London that is magnetic to EDM fans. Electronic music is nothing new in the UK. They’ve even been responsible for several subgenres in the scene, which is assurance that the nightlife caters to that. Many of the staple clubs in London’s dance music scene sprung up in the 1990s when electronic music was really beginning (or continuing) to boom. 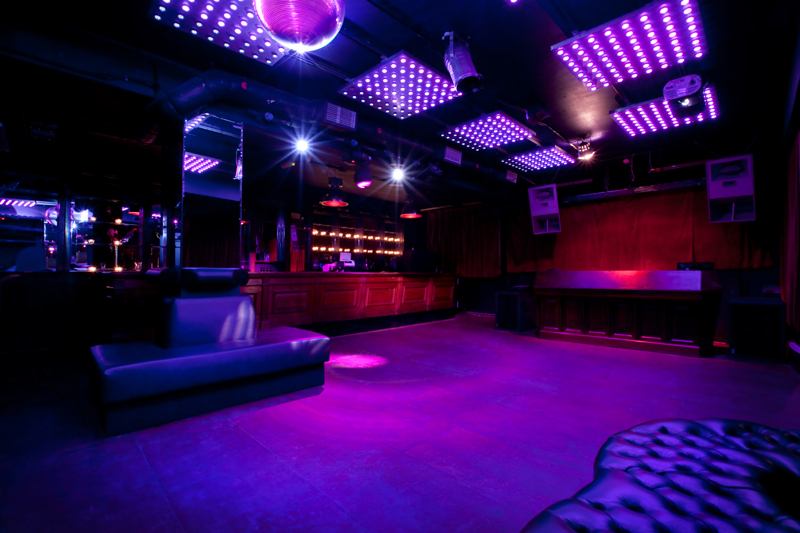 Whether you are a UK local, on a group backpacking trip from the States, studying abroad, or on a self-exploring trip, chances are to get the full experience you will want to hit up a club in London. It’s a guarantee that the music will be well-picked if the club brand is also a record label. That is the case for Fabric, Farringdon’s premium nightlife choice. The music sits between techno, dubstep, house and drum and bass- think Claude Vonstroke, Skrillex and Midland. Three rooms across 25,000 square feet means no loss of space to get your groove on. However, particularly for those who go to clubs to be fully engulfed in the sound, there is Room One. 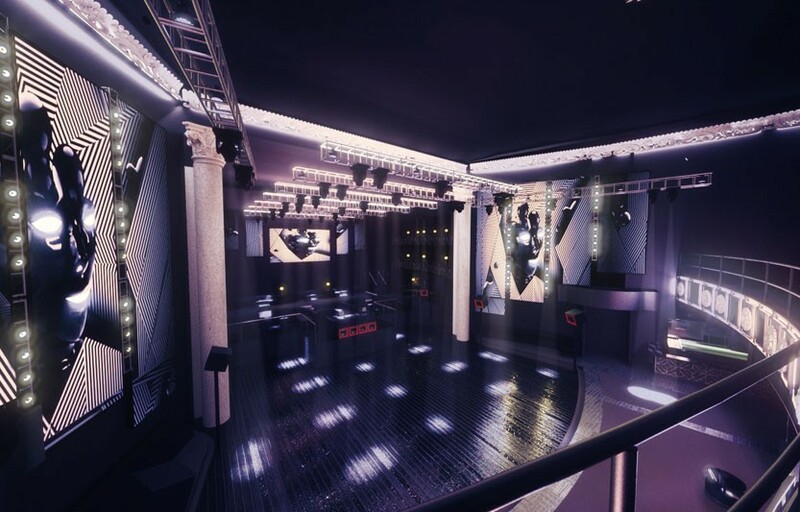 Famous for it’s floors attached to bass transducers, Room One gives new meaning to feeling the bass by literally pumping low bass frequencies through your feet to fill your entire dancing body with the music. See upcoming events, and book tables for Fabric on the Discotech app. Ministry of Sound is a tribute to the importance of audio in nightlife, an idea that is often forgotten in the modern age of “trendy clubs.” This Southwark club is a veteran in London’s entertainment scene, opening in 1991 by an owner that set out to put music first, lights second, and atmosphere third- a refreshing break from many clubs’ priorities today. 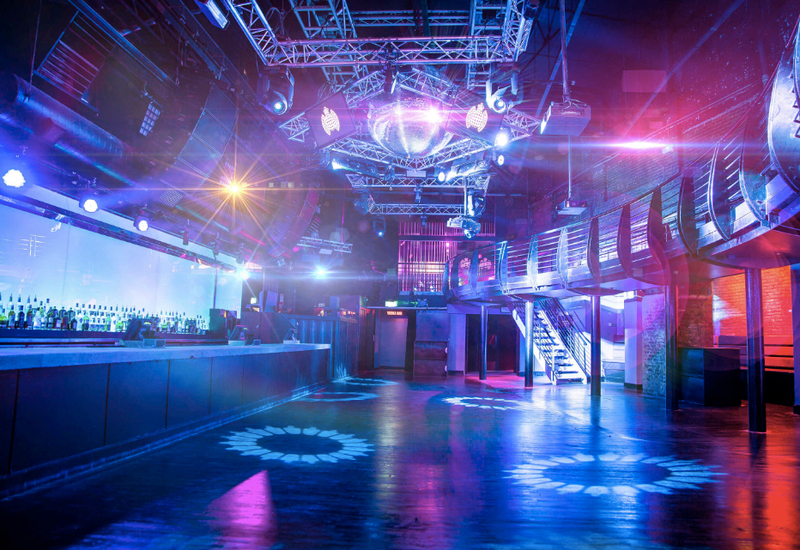 In 2016, Ministry of Sound had Dolby Laboratories install Dolby Atmos, their 64-speaker, 22-channel sound system that gives a new name to good sound. The system fills the club’s main room, most crowded on their Saturday night “club nights” which host acts from Marshmello to Zeds Dead. Friday nights are a favorite for Trance lovers eager to hear artists like Markus Shultz. This moody-chic Shoreditch classic, delivering musical variety London residents and vacayers enjoy, has 2 floors, resident DJs and all that good stuff. The lights and ambiance of XOYO are slightly reminiscent of a 70s club. This all goes flawlessly with their signature “XOYO Loves,” night during which they play more melodic tracks across the EDM board, but especially residing in the disco genre. 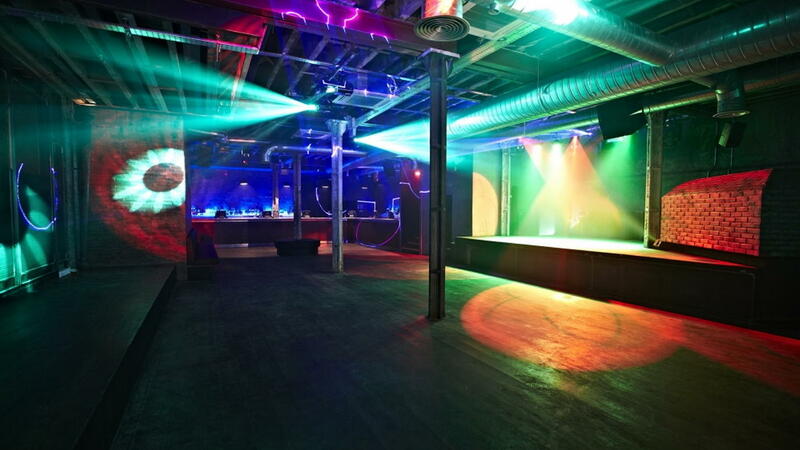 You can find XOYO’s floor plan and book bottle service on the Discotech app. Funny name, serious party. Egg London is open until 6 am, so instead of waking up in the wee morning hours hungover, you will still be enjoying the party. Egg is a trailblazer among clubs by offering “memberships” that guarantee discounted and fast track entry among several other benefits. Even better than that is their “student membership,” a GENIUS option for collegiates who want to stay ahead of the curve and in the know when it comes to nightclubs among their peers. So while America’s college students are pounding Natty Lights at a dive bar, London’s are waltzing into upscale nightclubs with their +2 in stilettos and silk. Three dance floors and a spread out outdoor terrace make the layout. As for the music, house and techno are the main flavors. Come on Fridays for the new DJ names ready to make their big break. Saturdays are more seasoned- bringing in international DJs and all their glorious consistency. Sign up for the free Egg London guestlist or book a table for bottle service on Discotech app. For a more low-maintenance yet mega-urban feel there is Corsica Studios. Between the relaxed dress code, reasonable drink prices, and brick walls allowing for even more dynamic sound, Corsica makes way for EDM fans who aren’t into other distractions. The intimate southeast London club often brings in talent that isn’t fully on the mainstream radar yet. The genres go across the board- techno, house, electro, disco, and even hints of dubstep and drum and bass. Find upcoming events and tickets at Corsica on the Discotech app. 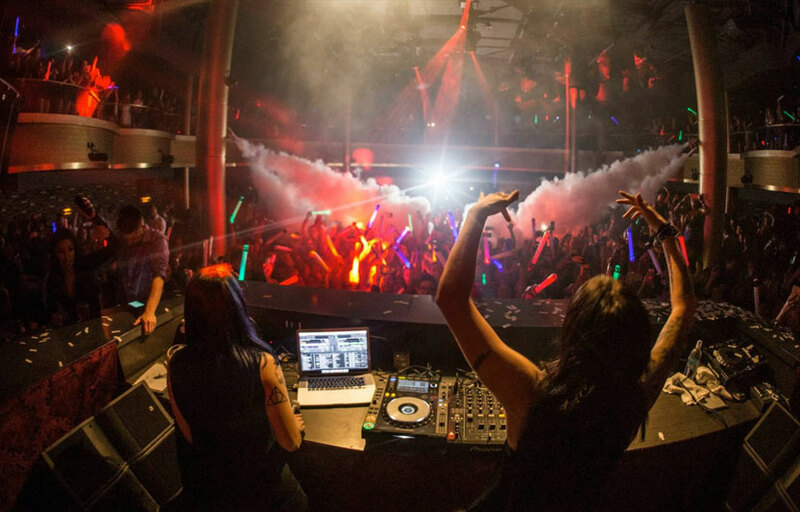 For the most part, luxury night clubs play a mix of hip hop music with EDM (electronic dance music). 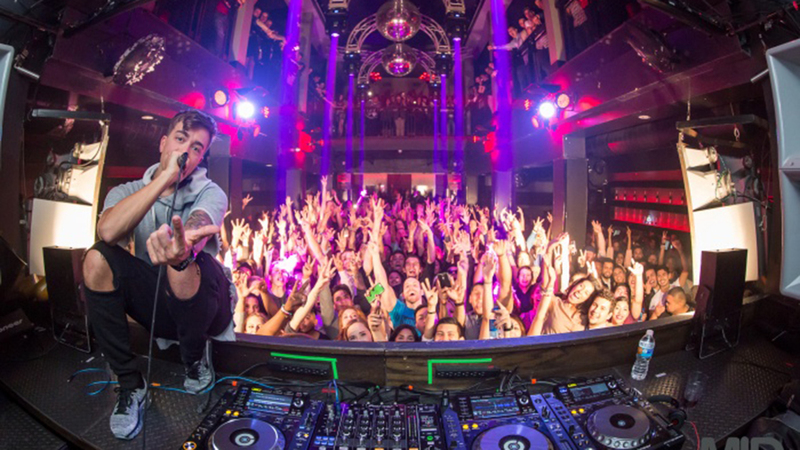 EDM clubs in Chicago tend to draw a crowd of fun, lively people that love to get down on the dance floor. Your experience, however, depends on your budget and preference of venue. 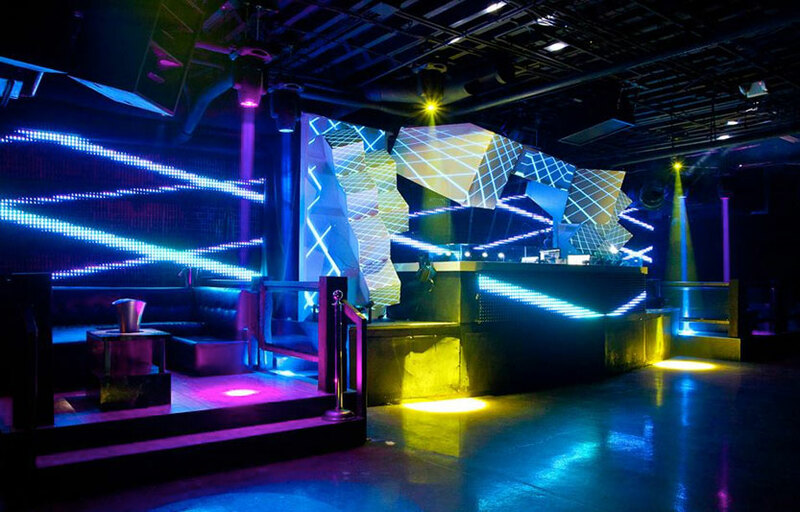 Come find shelter from the weather of the Windy City at one of the fun-filled clubs below. Currently, River North is the main area of the city that houses most EDM clubs. 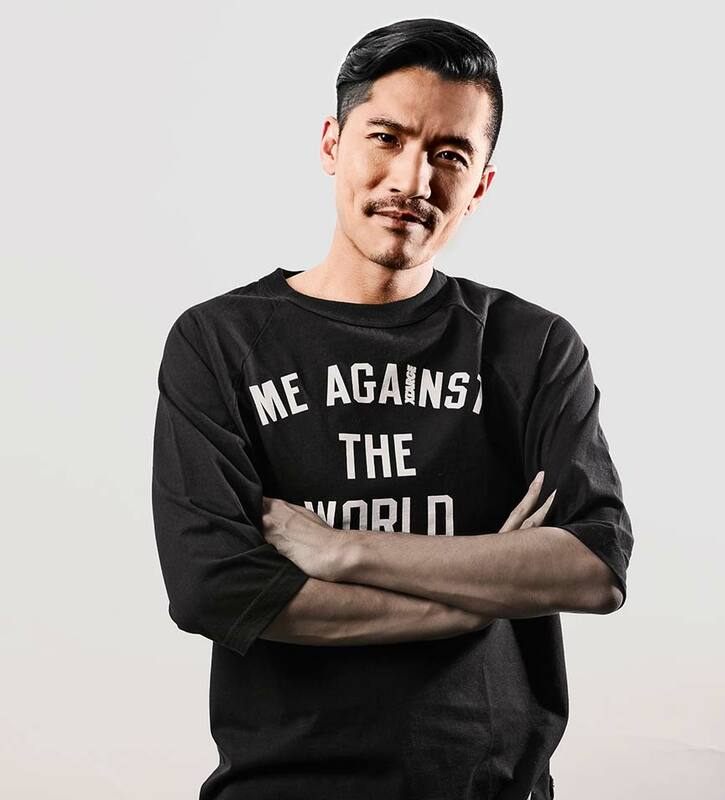 The Mid presents DJ sets by well-known electronic DJs like Diplo in the Meatpacking district in the West Loop. The venue feels like a mix between a high end nightclub and a live music venue, and shows definitely get packed. Check who’s playing soon on the Discotech app. 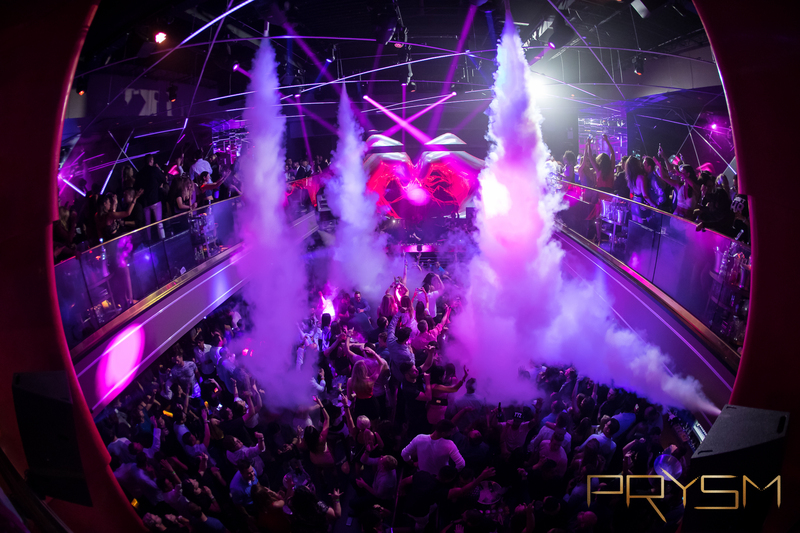 PRYSM boasts big names like Afrojack and DJ Khaled, but larger events tend to fill up quickly, so be sure to get there early! Be sure to check out big names at Prysm on the Discotech app. The app will also let you track events at Underground, another popular EDM club in the area that celebrities and high-profile DJs frequent, if that’s the vibe you’re into for the night. For those of you opting for variety, you’ll want to head over to Sound Bar, which plays everything from Top 40 to EDM to hip hop, depending on what area of the club you find yourself at. Equipped with two levels, four boutique lounges, nine bars, and an exclusive VIP room, you’ll have no difficulty finding a scene you enjoy using the Discotech app. If you want to keep updated on the new DJs in town, be sure to download the Discotech app, which provides you with a constantly updated list of events happening in your area, no matter your price range or music preference. This guide to nightlife in Chicago is also a good starting point if you’re not sure what direction you want to take. If you’d like to learn more about our services or need assistance with anything, whether you’re new to the area or a local, feel free to hit our help line. Summer Splash is the highest culmination of everything great about Las Vegas. Imagine every wild pool party and nightclub banger rolled into one epic single-payment event — no long lines, no annoying promoters, and no extra cover fees. It’s almost too good to be true. 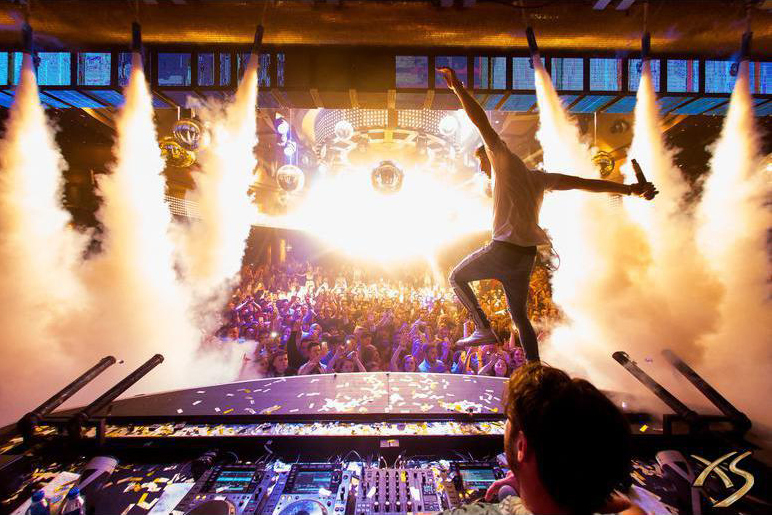 This year’s multi-party extravaganza includes 5 days of partying at 5 high-end nightclubs and 3 world renown pools. If you are down for festival-esque pool parties and dancing until dawn, enjoy this guide to Summer Splash 2018, complete with everything you need to know about dates, tickets, venues, and more. Summer Splash is created by the producers of past Maxim Super Bowl & Maxim Hot 100 Parties, as well as some of the best Hollywood Red Carpet events. Bringing together 3 pool parties, 5 nightclubs, and the best DJ’s of the world, Summer Splash is a 5-day long Vegas celebration. 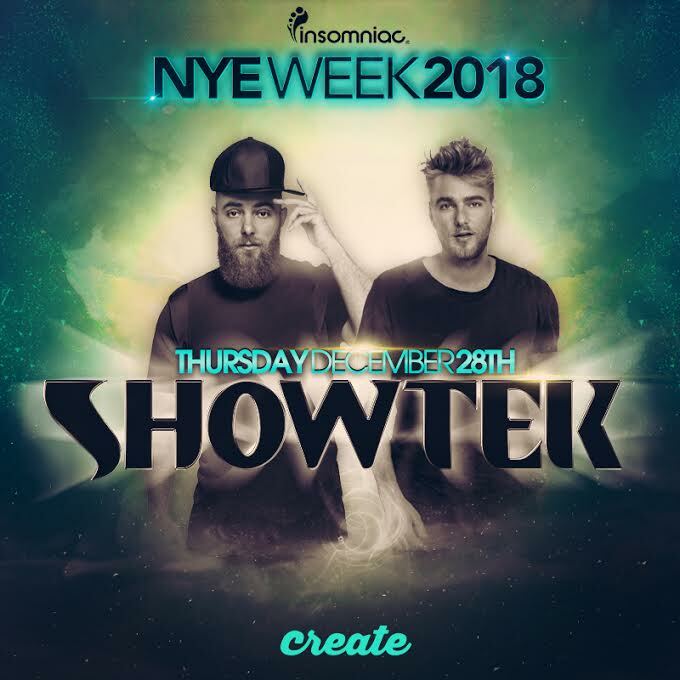 Past lineups at Summer Splash have included legends of the EDM and nightlife scene such as The Chainsmokers, Calvin Harris, Hardwell, Skrillex, Tiesto, Kaskade, Diplo, Major Lazer, Marshmello, Steve Aoki, Above & Beyond, Axwell, Sebastian Ingrosso, Afrojack, Alesso, Zedd, Martin Garrix, Cash Cash, Tritonal, Dada Life, Dillon Francis, Flosstradamus, Nicky Romero, Steve Angello, and Showtek. 1. XS — Named best club in America for past 5 years, at Encore. 2. XS Nightswim — Named one of the wildest parties in the world. 3. Omnia — Located at Caesar’s Palace and owned by Hakkasan Group. 4. Hakkasan — Mind-blowing 5-story colossal nightclub. 5. Intrigue — Alluring, hip, and chic nightclub at the Wynn with a stunning waterfall. 1. Encore Beach Club — Home to cushy cabanas and favorite of many DJs such as Chainsmokers, Diplo, Dillon Francis, and more. 2. 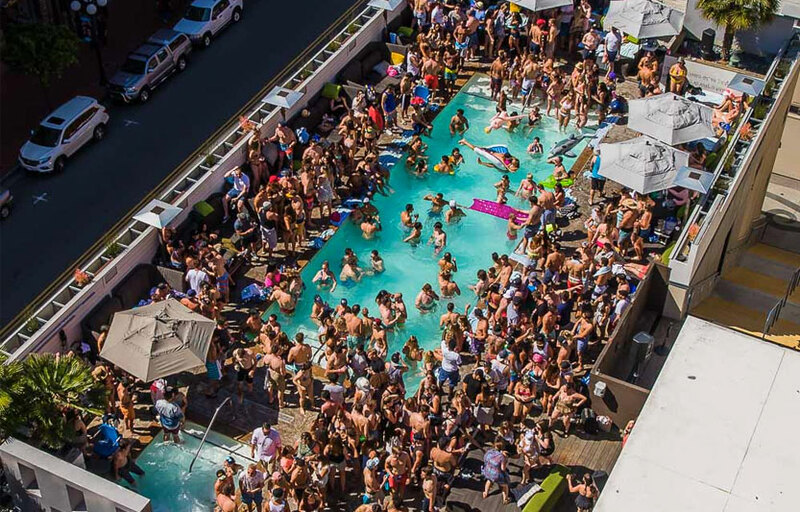 Wet Republic — A celebrity favorite, and home to 2 of the biggest salt water pools in Vegas. 3. 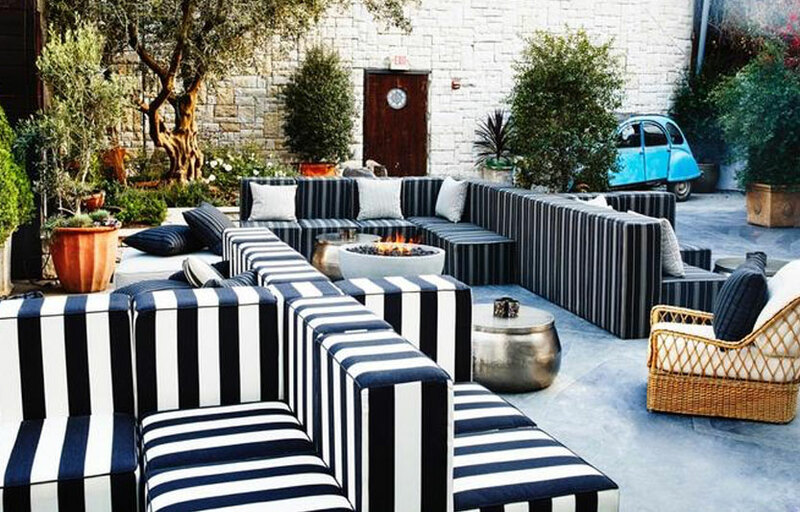 Marquee Day Club — Another celebrity favorite, known for it’s unparalleled outdoor sound system and beautiful decor. No-Wait VIP access to all clubs and parties of the weekend. Altogether, the Summer Splash package can save you up to 50% or more while letting you skip long lines and save time. Ticket pricing comes in tiers based on amount of nights (4 nights or 5 nights), number of guests in one room (ranging from Quad to Single), to luxury level (Studio, Suite, VIP). For ladies, the options range from $349 to $1,399 per person. For men, it ranges from $419 to $1,499. To purchase tickets or to learn more in detail, click here. The lineup for this year has not yet been released, but stay tuned! Each day of Summer Splash features a daytime pool party starting at 10am, and a consecutive night event at one of the above nightclubs from 10pm. You’ll be doing this for four or five days straight, so pack plenty of bikinis and board shorts, and get ready to RALLY. And drink plenty of water. You are in for a wild time. We do not currently have a promo code for Summer Splash 2018. You can buy pre-sale tickets to Summer Splash here. Summer Splash does not offer bottle service reservations. However, you can book table service / cabanas separately on our free mobile app, or on our webapp. Summer Splash does not offer guest list. Stay tuned for more Vegas updates on upcoming shows, events, and pool parties! After all, we are here to help you have the time of your life. Click here to learn more about upcoming events. 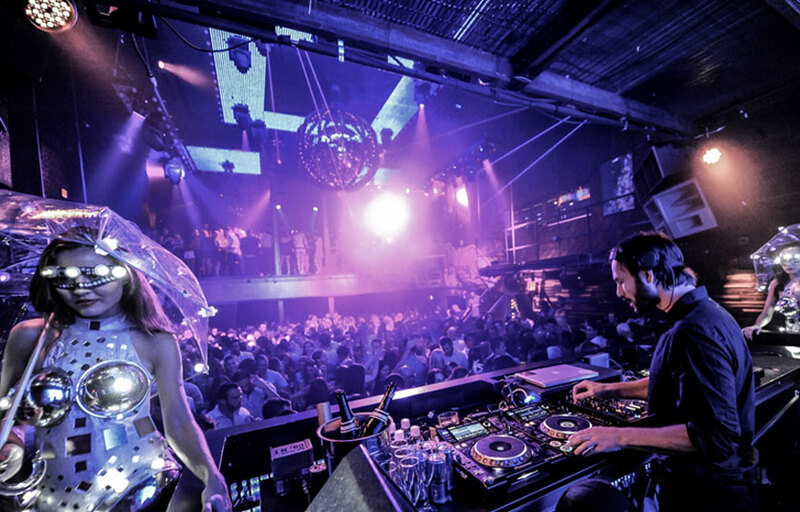 One of the oldest and most successful EDM clubs in town, Marquee is truly a indomitable stalwart of the nightlife scene in New York. 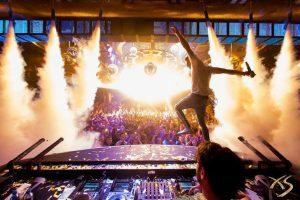 The top grossing clubs in the city have all perished within 2 years over the past decade, but Marquee founders Jason Strauss and Noah Tepperberg have seem to found the perfect formula for Marquee to stay afloat. Along the way, they even managed to open Marquee Las Vegas and snatched the top grossing spot in the nation in its first year of operation. 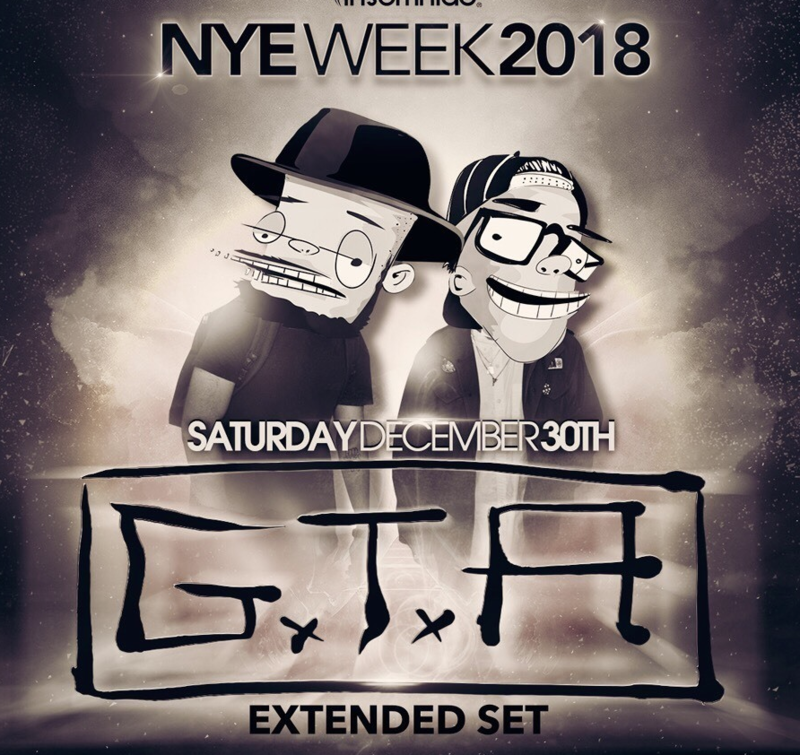 Strauss and Tepperberg believes in using world class talent to draw traffic and sales, so big names such as GTA, Chuckie and Audien graces Marquee’s stage regularly, making sure you and your friends will be treated with some great EDM music. Marquee tends to get really packed on weekends, especially with top talent, so we recommend booking tables to guarantee entry. Inspired by its sister venue in Las Vegas, Lavo is an upscale venue that aims to cater the VIP and bottle service crowd. 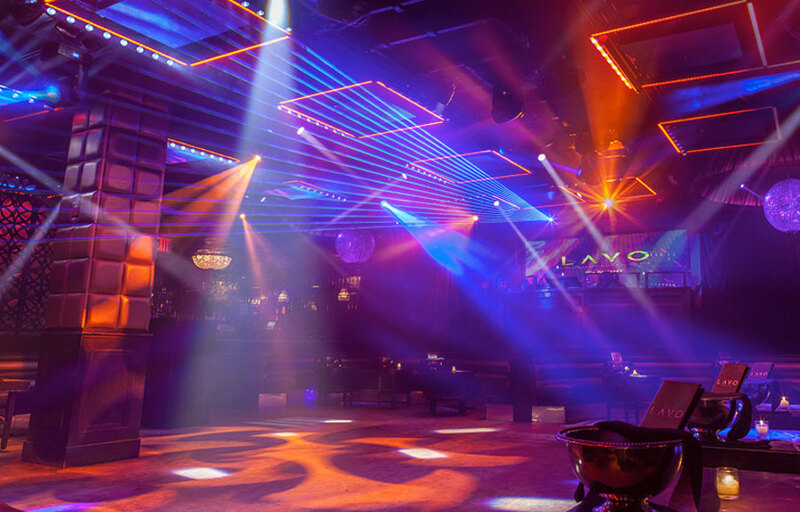 With a restaurant on top of a nightclub setting, Lavo offers the best of both worlds so you don’t have to look far for a place to relax and have a good time after dinner. The talent here is oftentimes just as good if not better than Marquee, and you can expect to hear top EDM bangers playing all night long. The club does get busy on weekends so either arrive early, buy presale tickets or get bottle service to secure your entry. 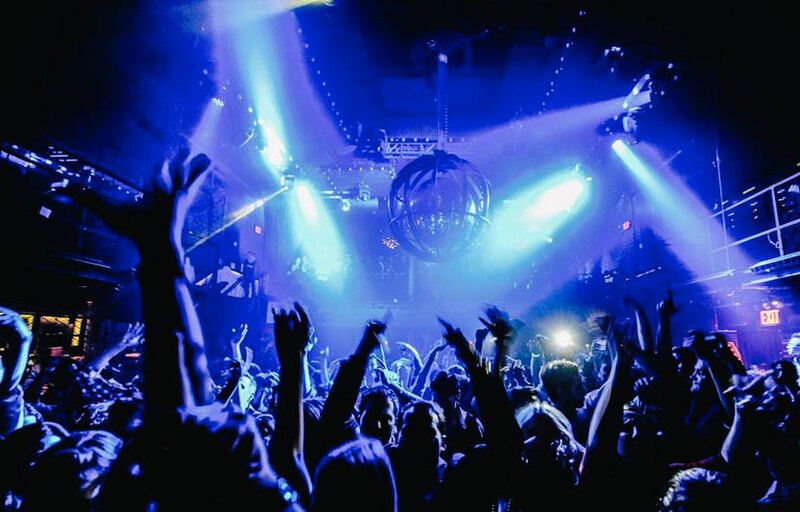 For over 24 years, Space Ibiza has represented the pinnacle of the nightlife community. Setting the standard for the ideal club experience, the Space brand is synonymous with quality. Expanding to their first North American outpost, Space will be combining the White Isle with the Concrete Jungle. A project long in the making, Space Ibiza NY will finally bring together the most revered club in Ibiza with the greatest city in the world. Located in Hell’s Kitchen, Space Ibiza NY will feature a Funktion One by Anthem SSL sound system, top tier musical talent, and the infamous Space Ibiza dancers. Get your tickets or table for Space Ibiza! 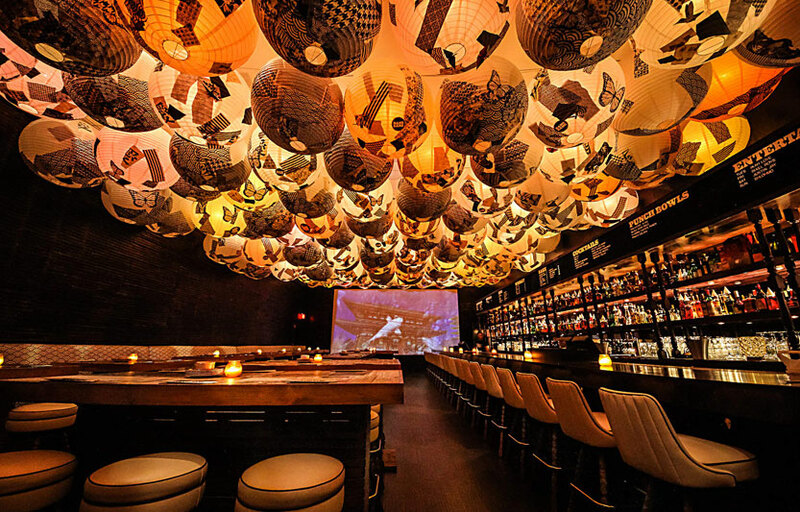 When founder Nicholas Matar brought Cielo to life with an aim to recreate the Ibiza experience in the meatpacking district, Cielo was destined for success. A perfectly square main room encompassing a sunken dance floor, Cielo creates the perfect setting an atmosphere for partons to get lit and dance the night away. DJs who spin here come from all over the world, especially Europe, making sure quality is top notch every night. The tight door policy means the crowd is always going to be stylish and fun. And so they say, if you can slip past the velvet rope outside, you should feel important. Tickets and bottle service for Cielo available here. Located next to the Wythe Hotel, Output is Williamsburg’s go-to EDM place. Rocking a state-of-the-art Funktion One sound system along with the best up and coming, underground DJs, this venue promises a night to remember. Once you make your way onto their large dance floor, the bass will hit every inch of you and the only question you’ll be asking is why didn’t you come to this place sooner. A second floor and a rooftop patio ensures you can take a break whenever you feel like getting a breath of fresh air. Also, there is a “no phone no camera” policy on the dance floor so focus on the music and good vibes instead of your Facebook. 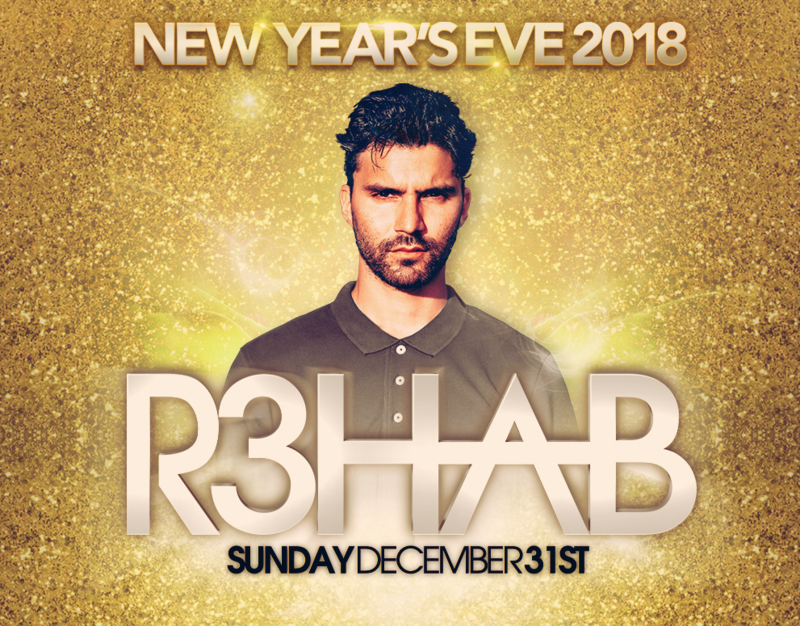 Tickets and bottle service available here! The oldest town in California is mainly known for its beautiful coastline and beaches, but the nightlife scene is also an attraction that you don’t want to miss. From EDM to Hip Hop, San Diego offers some of the best venues for you to get turnt after a long day of sunning and surfing. 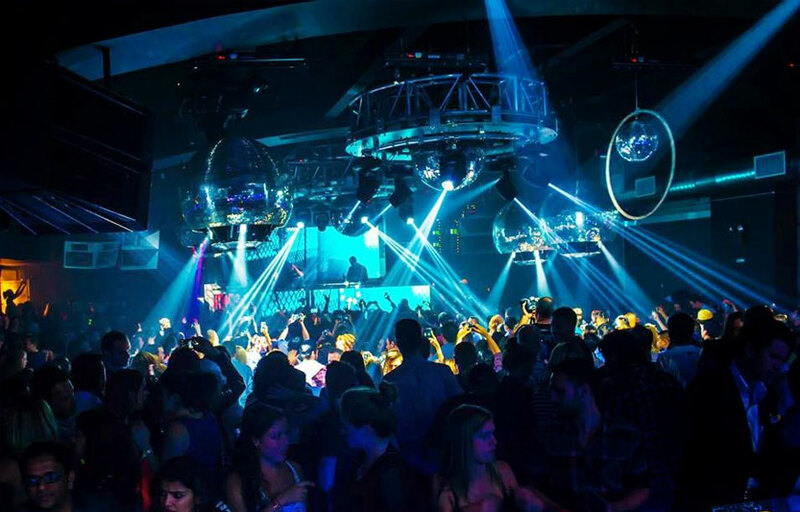 So here’s a list of the best EDM clubs in this beautiful Pacific beach city. For more information on upcoming DJs, or bottle service, guestlists and ticketing, download our free mobile app! Or, if you’re on desktop, try our webapp. The undeniable top EDM club in the city. 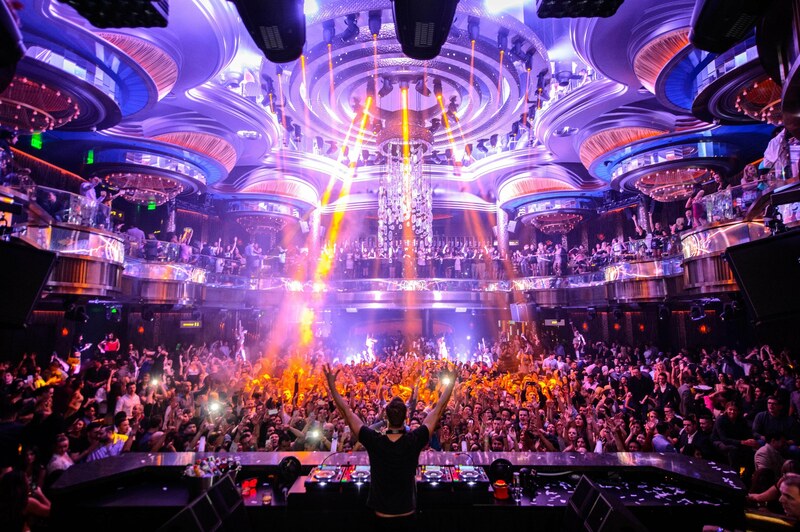 Omnia San Diego, just like its sister club in Las Vegas, regularly showcases world class talent such as Zedd, Calvin Harris, and Tiesto. 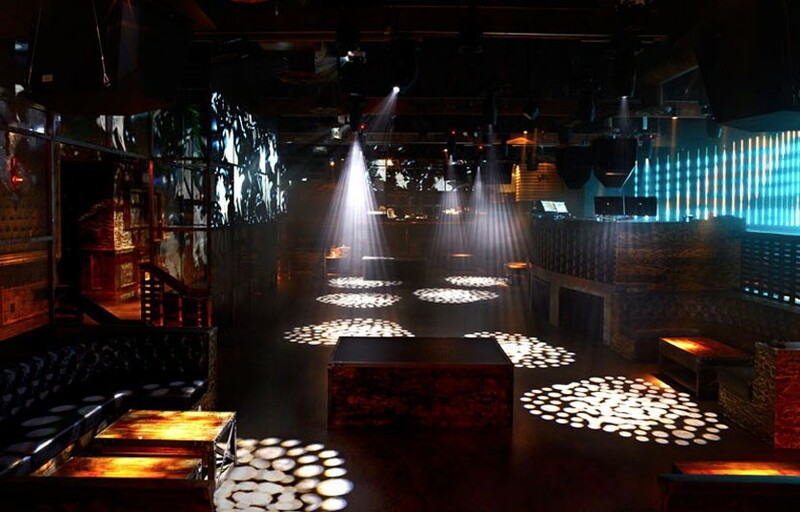 When guests walk through the doors on the corner of Sixth and Island Ave., they will immediately be immersed into the dark, provocative and intriguing world that is Omnia, replete with burgundy velvet wallcovering at the ticketing desk and a mirrored portal lined with mesmerizing LED screens. 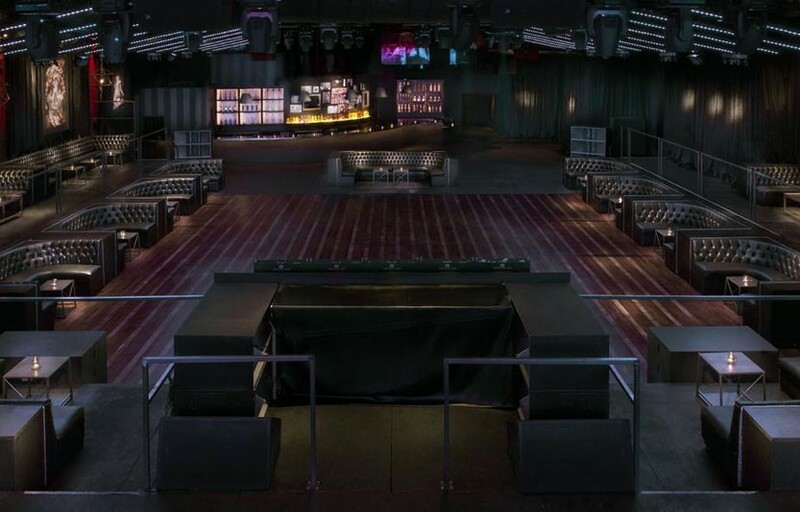 The 8000 square feet main room along with the 4000 square feet VIP boxes balcony lies below a 7000 square feet rooftop terrace. 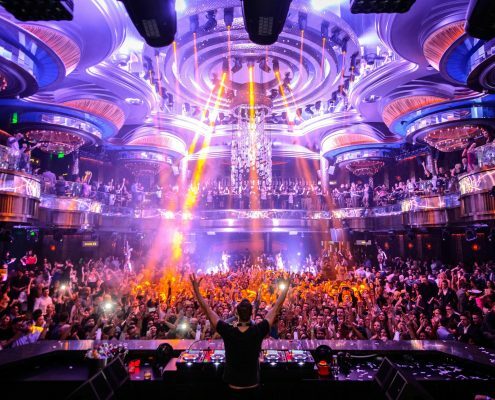 Omnia SD is the biggest and most opulant club in SD with the best DJs in the world. What more can you ask for? We have a free guestlist on most nights (free before 10:30 PM). Book tables and sign up for the free guestlist on our free mobile app! Bassmnt SD is all about EDM, but if you like a little variety, a separate room featuring hip hop and other music is accessible. Two small bars and a large one make sure you can keep the alcohol flowing whenever you want. Drinks are also fairly priced. However, parking is limited in the area so do arrive early to secure entry. While Bassmnt is relatively smaller than Omnia, the club still has great talent spinning most of the nights. Entry can be tricky at times as bouncers tend to be rather strict. For guaranteed entry, definitely get your tickets or book a table in advance. The first thing you’ll notice when arriving at Bang Bang is its Tokyo-subway-station-styled entrance, which leads up to a second-floor space accessed from a steep stairwell that designers revamped into a tile-lined tunnel with piped-in subway sounds. Upstairs, diners can choose between the quieter, well-lit sushi barroom or the dimly lit social room with bar, dance floor and an endless stream of weird Japanese videos and cartoons playing on the walls. 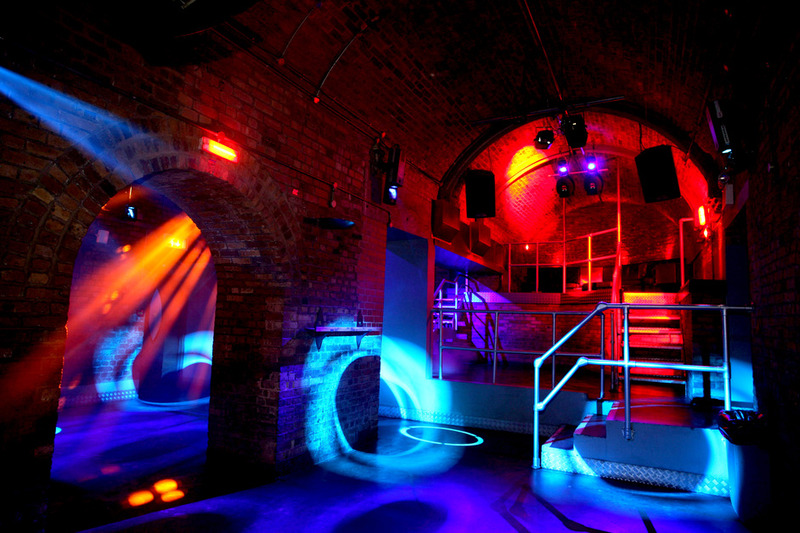 On weekends, the venue opens til late as a nightclub. If you’re looking for a nice kick, do try out the Punch Bowl with a couple of friends and you will be set all night. Get your tickets now and book bottle service for Bang Bang! Two dance floors, kinetic lighting and lasers, as well as an open air roof deck with a great view of the city, Spin promises to give you a great time. On top of all that, the kitchen opens til 6am so you won’t have to be worried about having to trade dancing for leaving to eat. Drinks have a tendency to be weak and overpriced but the great music and usually strong lineup makes up for it. 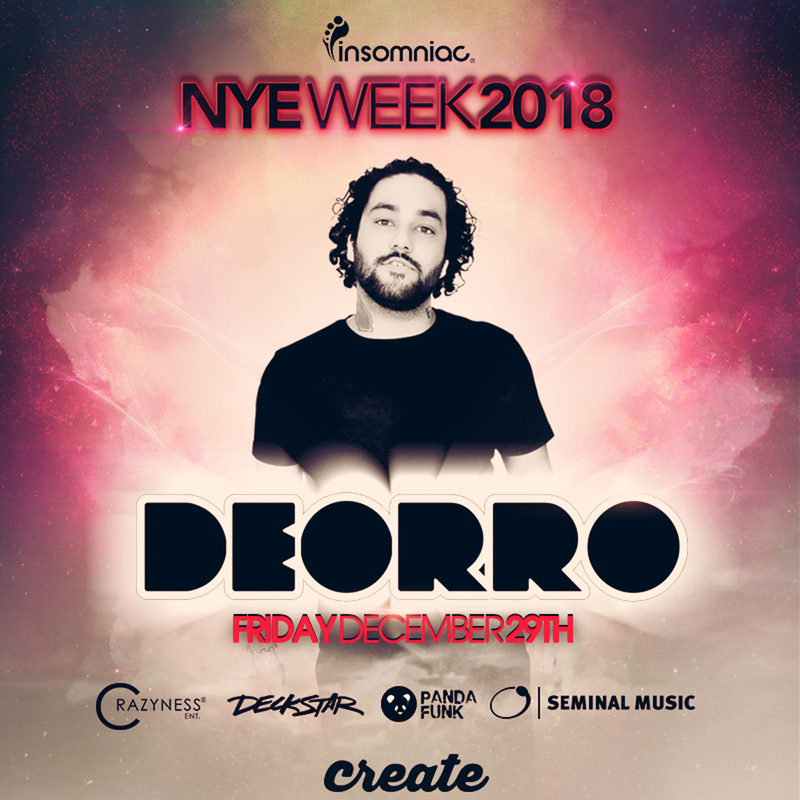 Big names such as David Guetta and Kaskade have graced their stage, and great up and coming talents are always in house to make sure you have a great EDM experience. Get tickets and book tables for Spin! What is summer without great pool parties? San Diego may be famous for its beaches but a proper pool party is always need to complete your summer. Sunburn at Hard Rock offers the best pool party in town featuring a laidback pool, tasty BBQ eats, VIP daybeds, and cabanas with lounge seating and flat screen TVs. Grab your sunnies, your swankiest pool gear and your crew and meet us poolside for some hot fun at the coolest spot in downtown! Sunburn typically plays Open Format music – you’ll find a mix of Top 40, EDM and Hip Hop on any given Saturday. General admission is a little steep here – we recommend bottle service for the best VIP experience.